Often described as the sophisticated sister to Cabo San Lucas, San José del Cabo sits at the southern most tip of the Baja California Sur, Mexico area. 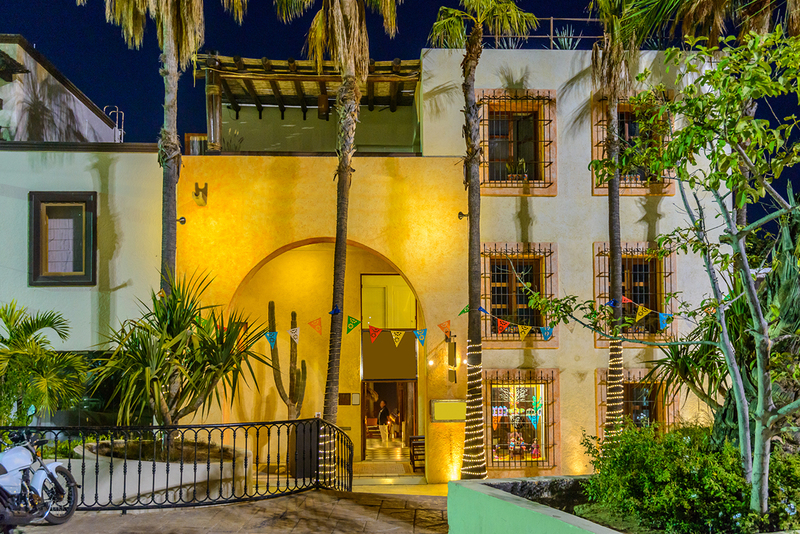 Nestled where the Pacific Ocean and the Sea of Cortez meet, San Jose del Cabo has preserved over the years much of its Spanish colonial character. Once a fishing village, this world renowned destination offers amazing views and an active outdoor lifestyle. The weather is lovely year round, with a peak tourist season during the winter months, December through April, and a rainy season in the late summer and early fall. 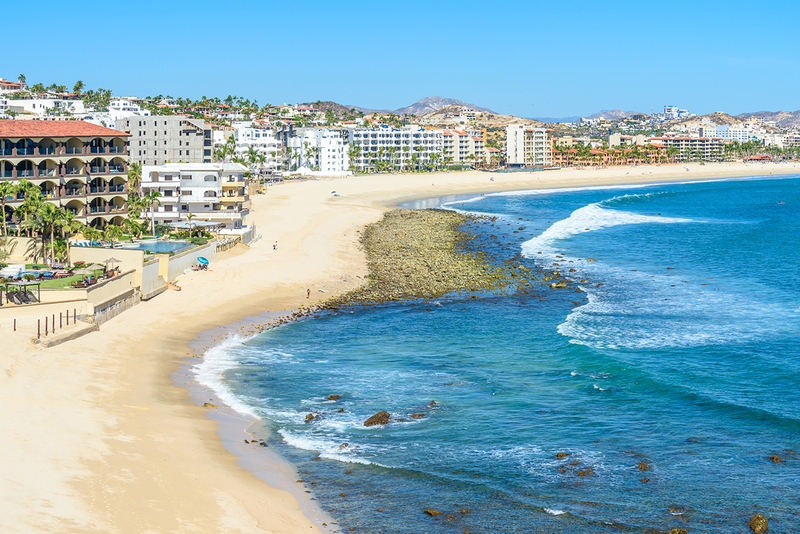 The Cabo lifestyle is one filled with luxury resorts, shopping at the charming shops of Plaza Mijares, strolling the Art District, and playing a round of golf. Beyond the golf course, visitors can enjoy an array of outdoor activities such as scuba diving, fishing and whale watching. Whether you are seeking a vacation destination or a year round home, San Jose del Cabo is a great place to satisfy your dream home desire. Los Cabos Sotheby's International Realty knows and lives this lifestyle, and therefore is perfectly situated to help you find a year-round or vacation home to call your own. Whether you are buying real estate, selling real estate, or looking to make a real estate investment, Sotheby’s boutique real estate brokerage can assist you. Our agents are knowledgeable about investing and owning properties in Mexico. They understand the process of buying and selling and are poised to help those from either inside or outside of Mexico to invest here. With the long tourist season and a warm, sunny climate, some buyers invest in a second home to rent to vacationers, and later make of the investment their own home. Others make this their year-round family destination. And many more chose to call this home all the time. As your needs change, Los Cabos Sotheby's International Realty is ready to guide and assist you through the process. The housing market in Los Cabos is a busy one, with lots of new construction and a steady demand for vacation homes. Available options range from modest homes in established developments, to new ultra luxury homes and beachfront estates. There are beautiful options on the mountain side and with views of the sea, near the golf courses and in town. San Jose del Cabo buyers come from all over the world, with a vast majority coming from the United States and Canada. With the popularity of this destination on the rise, you can enjoy living in and vacationing in your investment, and expect it to retain and increase its value over time. 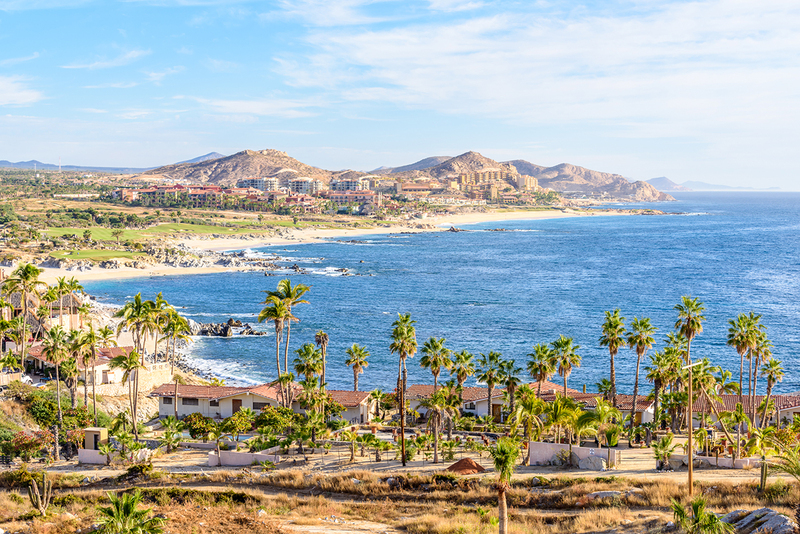 There are direct flights to Las Cabos airport from many major U.S. cities including New York, Los Angeles and Atlanta, allowing for ease of travel. The atmosphere is laid back, more casual and comfortable than it’s sister Cabo San Lucas, but close enough to easily visit for more of a party atmosphere. Come enjoy boating, diving and snorkeling, and some of the best beaches in the world.